If you’re looking for Plain curtain fabric then Prestigious could have the right choice for you. When it comes to Plain fabrics then our choice is one of the leading lights. 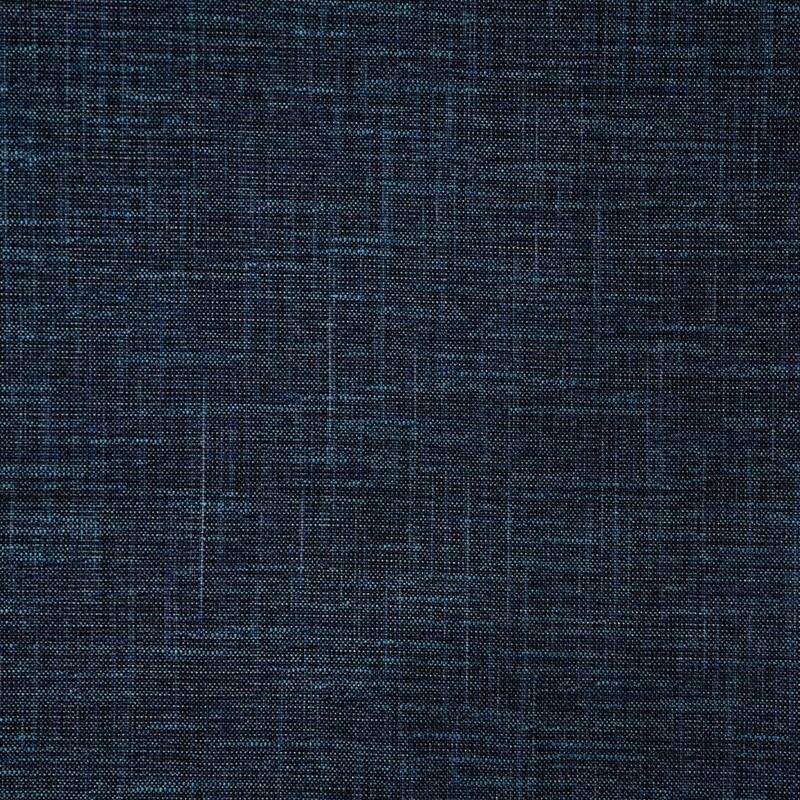 Hawes is constructed out of 88% Polyester 12% Viscose. This luxury Plain Denim curtain fabric can be transformed into curtains roman blinds tiebacks cushion covers curtain valances or just bought by the metre. Don’t forget to checkout our other Denim fabrics to see if your perfect one is available.